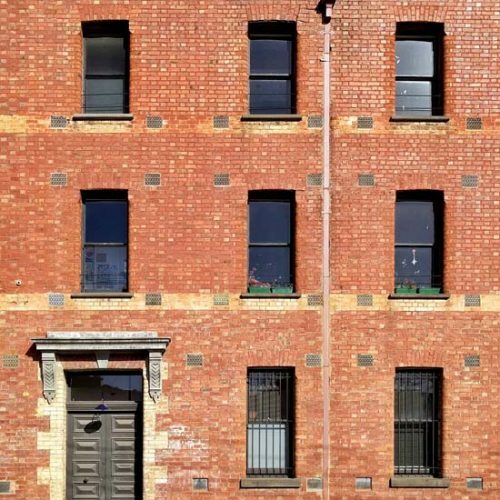 Content studio is a Fitzroy based architecture and design practice offering design services to cultural, community, and residential clients. Founded in 2005 by architect Mat Foley the studio works across the disciplines of architecture, interior design, and spatial graphics. 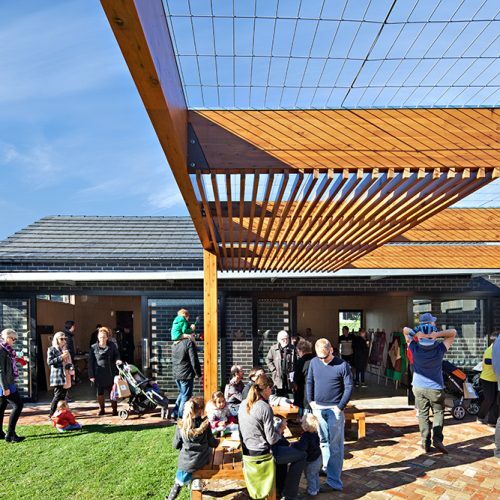 On public projects the studio has successfully delivered kindergartens, community, and visitor centres for clients as divergent as the Italian Historical Society, Melbourne City Council, to the Victorian Montessori Development Group. We focus on the audience, the end users and visitors, and how to use design successfully to meet their needs and aspirations. We work on apartment buildings to small scale renovations, and enjoy the challenge each different residential project brings. We translate a client’s brief and aspirations into a design through responding to the site, creating, a relationship between the interior and the landscape, and natural light to animate space. Every project develops it’s own material and texture palette.